By 2050, 70% of the world’s population will live in urban areas. That’s according to the United Nations, which also says that by 2030, the world will host 23 megacities of more than 10 million people each. The UN’s Department of Economic and Social Affairs states, “Sustainable urbanization is key to successful development,” and sustainable urbanization rests on the innovation and distribution of data and communication technology. The world relies on technology. The links between smart technology and sustainable development are not impractical theories of the future. They are immediate economic realities, and these links are leading to a greater demand for the Internet of Things (IoT) and more efficient, technology-directed waste management. They increase their operational efficiency through information and communication technology. They use that technology to share information with the public. They improve their residents’ welfare using data and technology. Globally, the number of smart cities is on the rise. In 2013, the world hosted 21 smart cities. By 2025, futurists expect that number to hit 88, and North and South America will be home to 25 of those cities. Rising human populations in urban areas are necessitating the adoption of IoT technology for processes like waste management. Smart cities are emerging not only for waste economic but also for environmental reasons. Examples of smart city waste management tools include sensors for capacity and weight, RFIDs, and WSNs. Here are five smart cities that are at the forefront of the movement to harness IoT technology to improve waste management. Long a leader in both technology and successful urbanization strategies, Singapore ranked first in the Global Smart City Performance Index 2017. The index graded cities on how well technology improved citizen life in four areas – mobility, health, safety and productivity. Singapore beat the competition in each category. 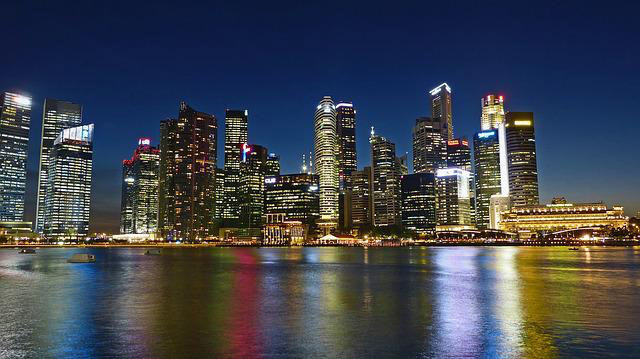 As early as 2016, Singapore began experimenting with smart, solar-powered rubbish bins that served as internet hotspots and came equipped with fill-level sensors. Each bin was also equipped with a compactor, which gave it eight times the capacity of a normal rubbish container. Singapore was the first smart city to implement the intelligent rubbish bin concept. Today, Singapore hosts 7,000 public waste bins, which could exponentially increase in utility, cost efficiency, and environmental value if outfitted with sensors. 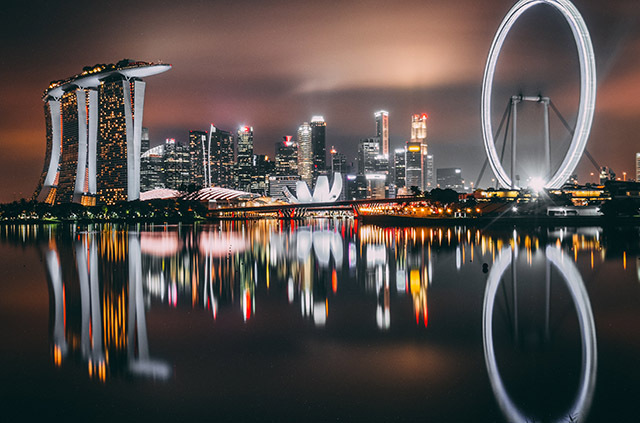 To maintain its lead in smart city performance along with its reputation as one of the region’s cleanest and greenest countries, Singapore will need to keep ramping up its commitment to smart waste management. 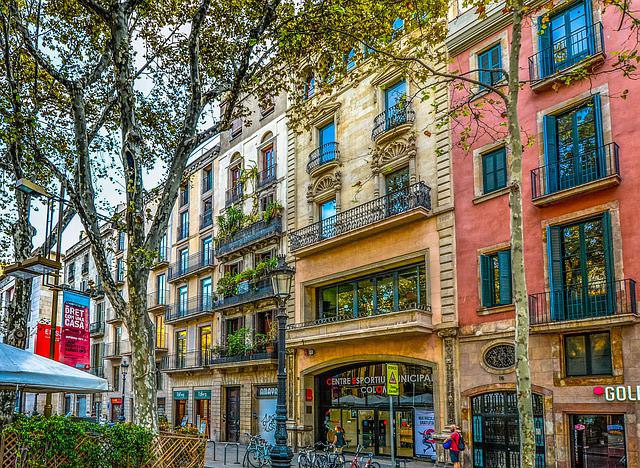 Prior to its smart commitment, Barcelona spent 1.5 billion Euros over four years to manage waste and recycling. Today, however, the city has committed itself to reducing these costs through home-based recycling and fill-level sensors in waste bins. 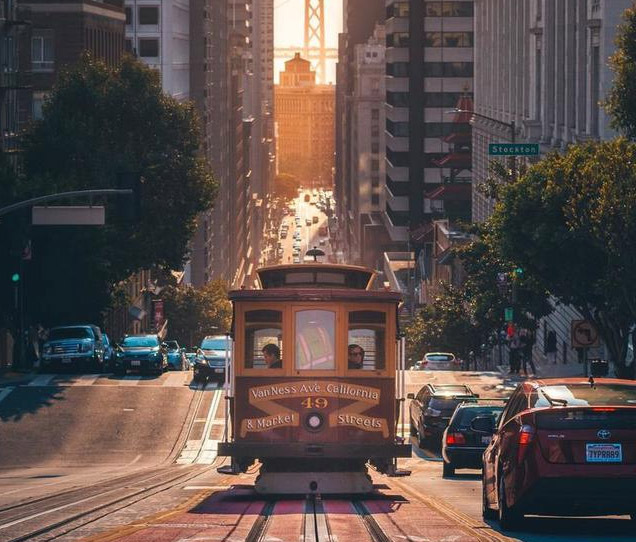 As the capital of Silicon Valley, known as the cradle of the digital revolution, San Francisco surprises no one by ranking high on lists of smart cities. Perhaps that’s why San Francisco committed itself to a zero-waste goal by 2020. Right now, it has about 20% of the way left to go towards its goal, but introducing sensors and other IoT technology could be the final boost San Francisco needs to show the world what a zero-waste urban center would look like. The city introduced smart waste solutions by installing Clean Cubes, a solar-powered waste compaction bin with embedded sensors. 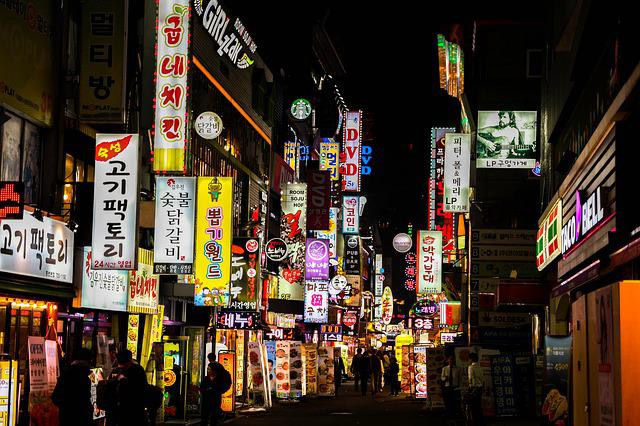 This solution has reduced Seoul’s waste collection costs by about 85%. Home to tech giants like Microsoft and Amazon, Seattle gives off a geeky, techno-future vibe, and it has, in fact, established a plan to become a smart city. 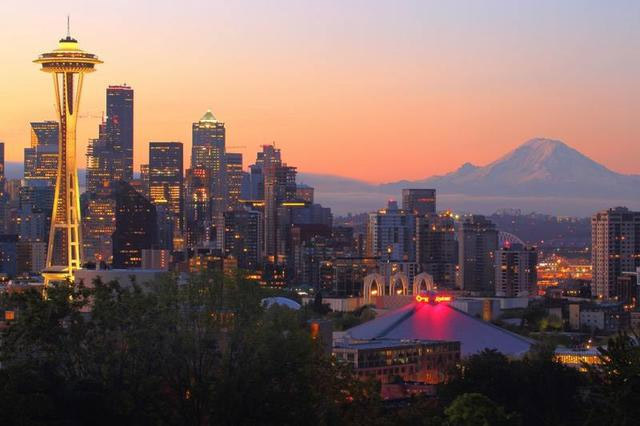 Seattle’s smart city waste management strategies include recycling initiatives, a stable rate path, and a revamped transfer station. This year, the city is updating its waste management plan in part to take advantage of the latest in IoT-based waste management technology. While these cities and other technologically innovative regions are leading the way in smart development, any municipality can take advantage of IoT technology to save money, improve services, and tackle environment issues. Sensa Networks, a corporation committed to using Industrial IoT smart devices and M2M (machine-to-machine) data sharing to improve operational effectiveness and lessen environmental impact, offers solutions to facilitate better efficiencies in waste management for smart cities and others. Learn more about Sensa Networks’ solutions by contacting them online today.